I think that a flexible disk fits well with the material and it can polish very well. This review is about item#65872643. The price is expensive, but I think that it was a winning product. It is a repeater. This review is about item#6738837. This review is about item#6738812. 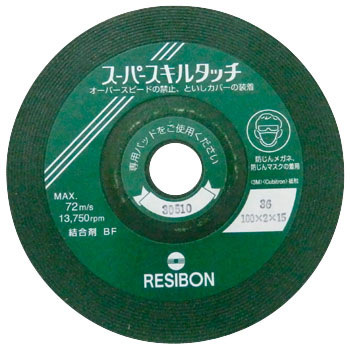 There is moderate elasticity in the grindstone and it is easy to use. I think that it is not suitable for a large chamfer. This review is about item#6738846. I think that it is a stable quality. I usually use # 60, but even if it turns into fluff, I can cut well until the end. When I wanted # 120 to be a mirror finish, I tried it in front of the sandpaper. I am satisfied. This review is about item#06738855.